The New York Post is one of the country’s oldest and most widely circulated newspapers, and the online edition of the New York Post (NYPost.com) faced multiple challenges in today’s dynamic and demanding digital news environment. 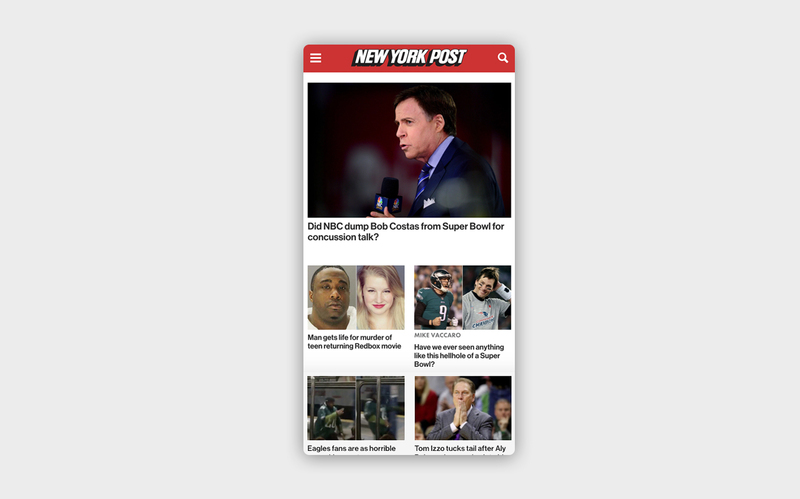 NYPost.com needed a redesign and faced competition for visitors from other major content publishers. The web product was closely tied to its print product which meant editors had to publish online content using a CMS originally built to handle the print publication. This cost the staff valuable minutes when reporting on breaking news stories. The New York Post chose to implement a new web publishing system and relaunch NYPost.com on WordPress.com VIP, a platform that emphasizes scalability and security with the freedom and flexibility of open source software. The Post selected Alley to handle the rebuild of its news product and transition the site to the new platform. Alley led one of the largest content migrations in the history of WordPress, migrating over a million pieces of legacy content and archives — including images — to the WordPress platform. Using custom post types, taxonomies, and our own Fieldmanager plugin, we created a streamlined experience for each role within the newsroom and each task that had to be performed. This optimized the editorial workflow to fit the rapid needs of a newsroom of nearly two hundred reporters. We also synchronized WordPress with the existing print CMS, enabling editors to easily use print content online. Instead of waiting until The Post’s print edition closed to publish stories online, editors could now publish to the web throughout the day. The editorial staff has more control over story placement and the ability to easily adapt the homepage to emphasize certain stories. We separated The NYPost.com’s popular Page Six content into its own site at PageSix.com to allow the New York Post to feature it more prominently. We built a custom code base that can be shared between both sites and a custom syndication plugin, giving editors the ability to easily push content between the two sites within WordPress. With mobile traffic comprising almost thirty percent of the The Post’s audience, the new site needed to work seamlessly across all devices. We built the site to be fully responsive, implementing a design created by partner Hard Candy Shell that placed the emphasis on clean, visual content to increase engagement. We also worked to integrate PageSix.com’s new design — featuring new high-resolution, expandable photo galleries. Traditional search infrastructures can be costly and inefficient. We integrated ElasticSearch to comb the site’s huge article database within seconds and return relevant results to the user, across any topic. Readers are now able to easily navigate content and efficiently filter results via a faceted search to pinpoint an exact article. 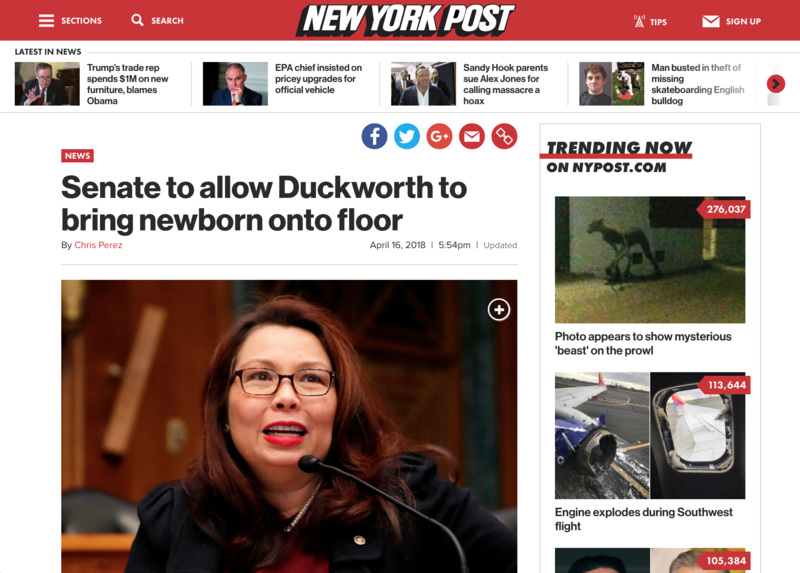 We worked with NYPost.com to turn its standard banner ads into prominent display ads that hovered over the site’s top story before shrinking to the side of the page. We created custom interstitial ad functionality within their new photo galleries and the ability to serve a custom site skin, which is currently popular with advertisers. We also built a platform for publication of sponsored content within the existing site. We continue to work on additional new and exciting sponsorship features for NYPost.com and PageSix.com. The New York Post is now the largest American newspaper (pageviews and circulation) running solely on the WordPress platform, and one of few daily publishers utilizing WordPress as its sole web CMS.